It’s not a secret that organic search traffic is one of the key success factors for online businesses. Hosted platforms are traditionally considered to be weak from the SEO perspective because of restricted customization possibilities. But does this relate to Shopify? Platform’s community states that Shopify offers extensive SEO features and allows various customizations within its framework. 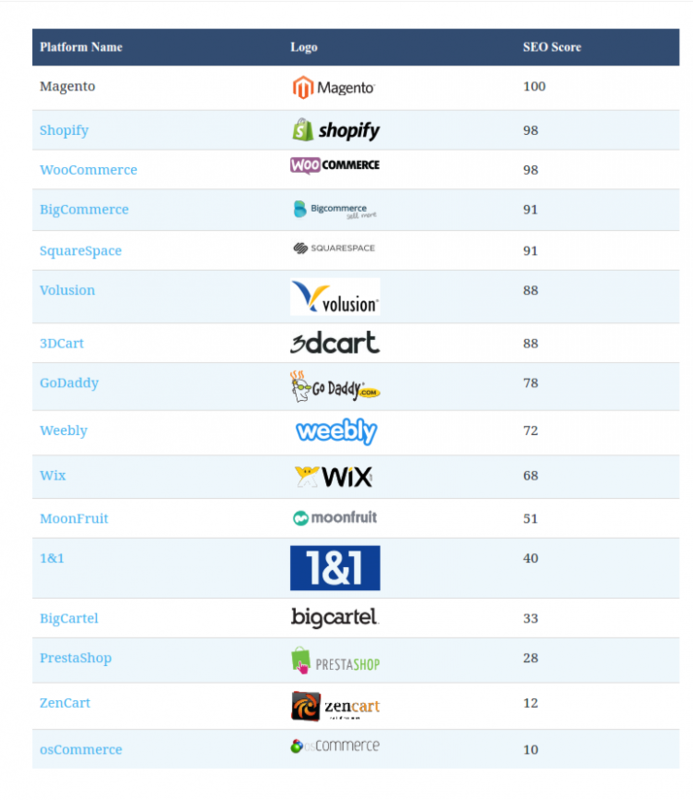 The website ecommerce-platforms.com evaluated Shopify SEO very high by giving 98 scores out of 100 and placed it in the second position right after Magento. Іs Shopify good for SEO? Let’s check its SEO features in details to find out how true is that. Shopify SEO practices can be implemented by modifying title tags that appear on the page of search engines results. One can easily edit titles of pages, products, collections, and blog posts at Shopify admin dashboard, however, their length shouldn’t exceed 70 characters to be fully displayed by search engines. It is also possible to customize meta descriptions that have a positive impact on SEO and CTR. This short piece of text, up to 156 symbols, is displayed just below the page title on the search result page and give the idea to search engine bot crawlers and users about the information every page holds. 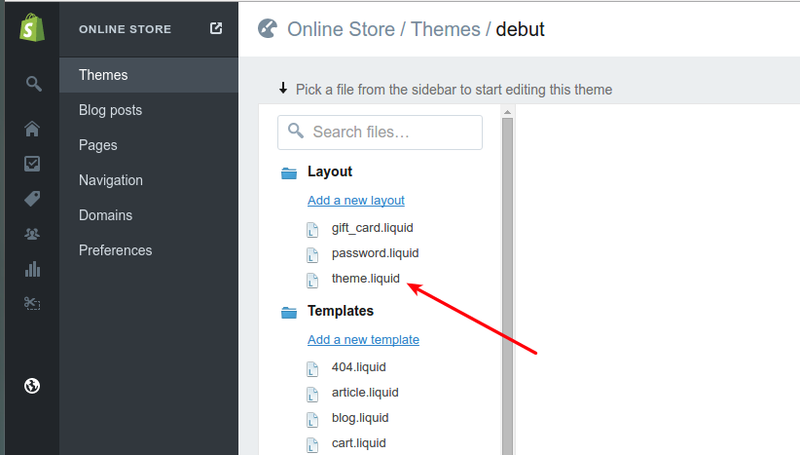 Meta description for website pages including collections and blog posts can be easily added via Shopify admin panel. There is also an option to create h1, h2 page headers with keywords included for products, collections, pages, or blog posts of a Shopify store. It gives more chances to a piece of content to rank higher for specific terms users search. Shopify lets users optimize images by modifying image file names and adding your own alt text. Since crawlers cannot ‘read’ images -- use alt text to decipher visual content for them. It enables store owners to tap to image search and enhance their website exposure for certain keywords. Another Shopify SEO advantage is that you won’t experience any problems with canonical URL while it’s likely to be problematic in most other shopping carts (especially SaaS ones). Why is that important? It often happens for online stores that the same page appears under different URLs. In this case search engines interpret this as a content duplication and are likely to penalize a website for it. 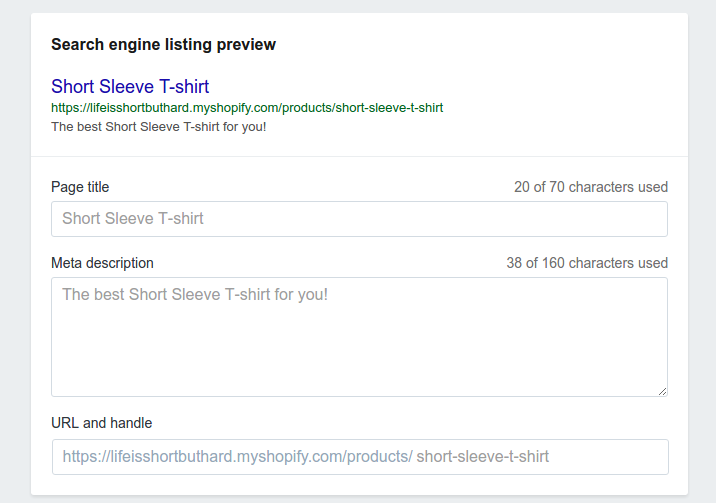 Shopify automatically generates canonical URLs to point search engine bots which page contain original content and avoid accidental penalization. Sitemap is a list of pages (products, static pages and blog posts) created to facilitate for search engines a website crawling. Shopify automatically creates sitemap.xml files for a store and locates them at the store's URL, e.g. www.shopifystore.com/sitemap.xml. Sitemaps are regularly updated when a new product/page/blog post is added, so all the recent content is indexed timely and accurately. It is also recommended to submit the sitemaps to Google through Google Search Console to get pages indexed as quickly as possible. Unfortunately, Shopify doesn’t create video or image sitemaps and leave visual content for search engines partially in the dark. Robots.txt file blocks specific pages or folders from being indexed that otherwise may negatively affect on website rankings. Such file types are automatically generated for every Shopify store to disallow checkout, orders, and admin pages. One can check the list of blocked pages by adding /robots.txt to a store's primary domain name, however there is no possibility to modify the content of this file. Remember to insert the correct page handle instead of page-handle-to-exclude. Shopify offers perhaps the best blogging functionalities among all hosted shopping carts. These extensive blogging possibilities can be used to gain authority among users and boost organic traffic to a store. For example, retailers can create and publish unique content that is related to their industry like product reviews, handy guides and tutorials. Shopify allows integration with powerful analytic services like Google Search Console, Google Analytics, Bing webmaster tools, etc. It enables tracking and analyses of various metrics like a number of visitors to a website, their location and what device they used to access a store, keyword queries details, etc. In general, it provides necessary data for building successful SEO strategy and improving website performance. There is a wide selection of free and paid plugins in the official marketplace to improve Shopify SEO. Setting up an app will help to implement best SEO practices and get a comprehensive feedback about the results optimization efforts. Plug in SEO is a popular free option to test a Shopify store for SEO issues by checking page titles, headings, meta descriptions, speed, blog post structure, etc. It also provides users with solutions like code snippets and directions to fix detected problems and gain full advantage out of extensive built-in Shopify SEO features. SEO Manager is one of the top paid apps that offers an extensive range of in-depth tools to quickly improve website SEO and provides real-time updates about website SEO performance. It is possible to shift to highly lucrative Shopify platform without losing any of a website traffic. Shopify provides you with the possibility to create 301 redirects and guide users and search engines to a new store instead of showing broken links. Cart2Cart migration service offers an additional option of creating the 301 SEO redirects on a Shopify store after switching. That is to say, it will redirect former products and categories URLs to the new ones, on a new store. To sum up, Shopify enjoys excellent SEO capabilities, even though its hosted nature drags certain limitations. In particular, гsers can’t make deep code customization and are entirely denied access to robot txt files. Also, Shopify doesn't provide full control over URLs and some categories like names of products, collections, and pages cannot be excluded from the path. Perhaps the most troublesome thing for users is the absence of image and video sitemaps which complicates content indexation. Hopefully, some of these drawbacks can be corrected with the help of 3rd party Shopify apps. Take advantage of advanced Shopify SEO tools and try an absolutely FREE Demo Migration that takes up to 30 minutes and gives you a chance to evaluate the platform and test our service in action. 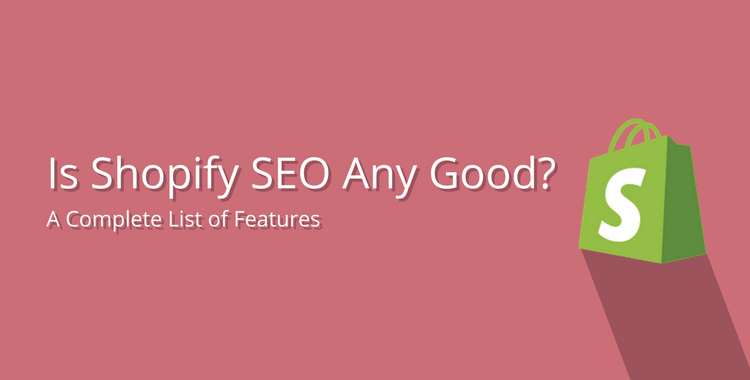 One thought on "Is Shopify SEO Any Good: A Complete List of Features"